CRITERIA : Creativity, originality , and hit-potential. Disclaimer: The following rating has been decided by a cream of reputable Cameroonian music pundits, Club DJs, and media personalities . 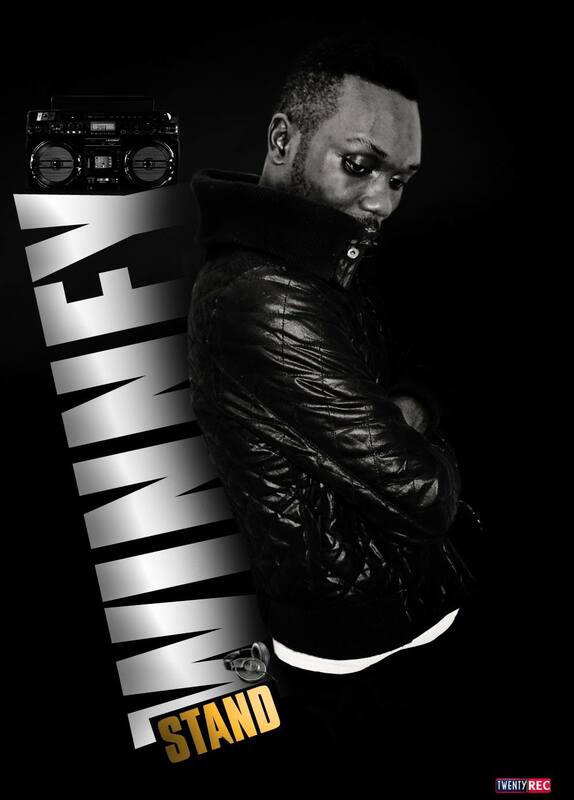 Whitehouse music in-house producer Winney was definitely the revelation of 2014 after producing the hit song “Babaah” by Le Featurist. 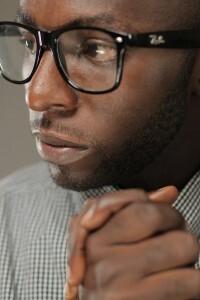 Also a singer, Winney’s dexterity cannot be disputed because he has made another remarkable impact by honing a follow up single by Featurist “Tou mbap” which equally became a hit. An aroma of originality and uniqueness can be sensed on his instrumentals , a blend of Benskin from Western Cameroon . There’s no gain saying Winney has produced two successful hits and deserves to be honoured. New Bell Music boss is the most consistent hit maker , diverse and most creative producer Cameroon can boast of. 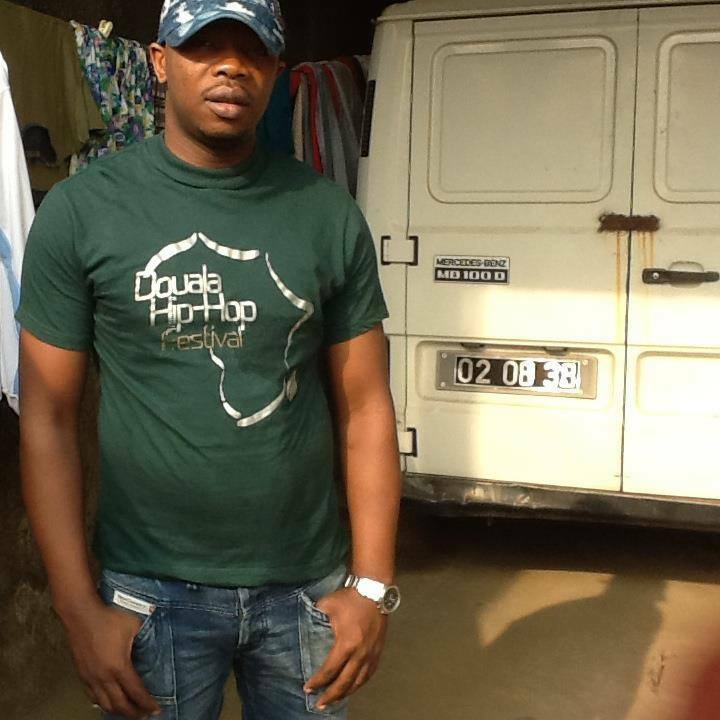 His emergence with “Don 4 kwat” ,2012 was indeed a trend-setting wave that swept across the urban music scene in Cameroon. Le Monstre has instilled a craving for originality. His perfect use of African percussion and intonations in his tunes makes them exceptional. 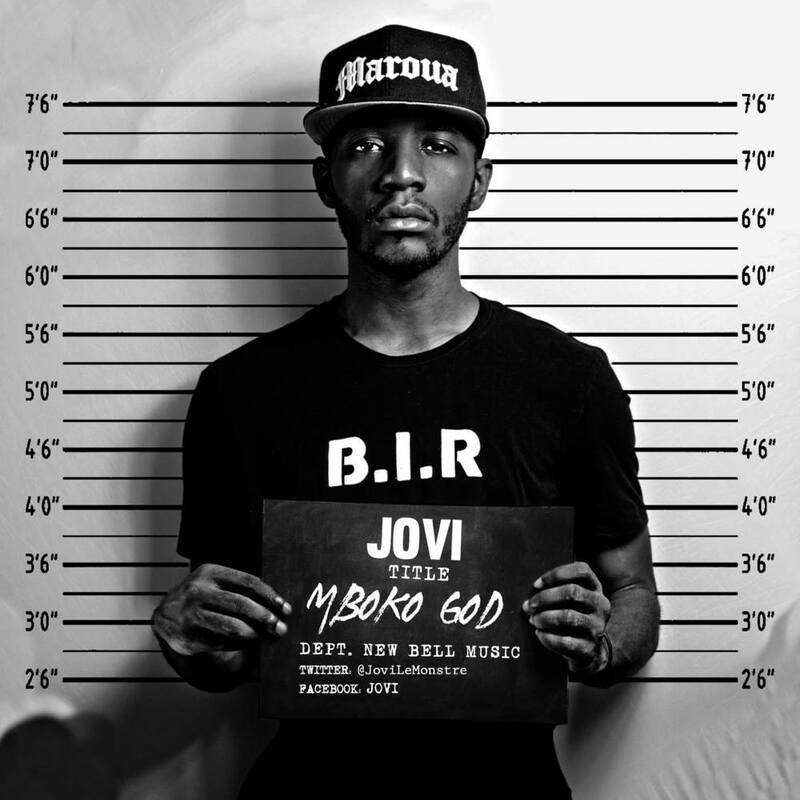 The Yaounde-based rapper and producer has also churned out auto-produced hits like “B.A.S.T.A.R.D” and “Et P8 Koi” . 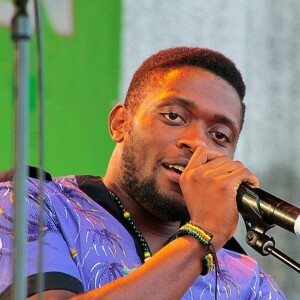 He has succeeded in garnering a devoted following across Cameroon also producing songs for his label mates like Reniss’, Pascal , Tilla and Shey . 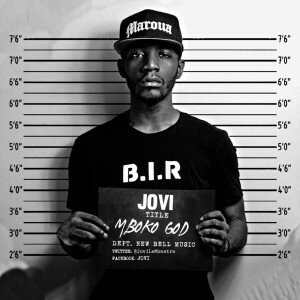 Jovi Le Monstre recently produced “Shine the light” for internationally-acclaimed Singer Akon. 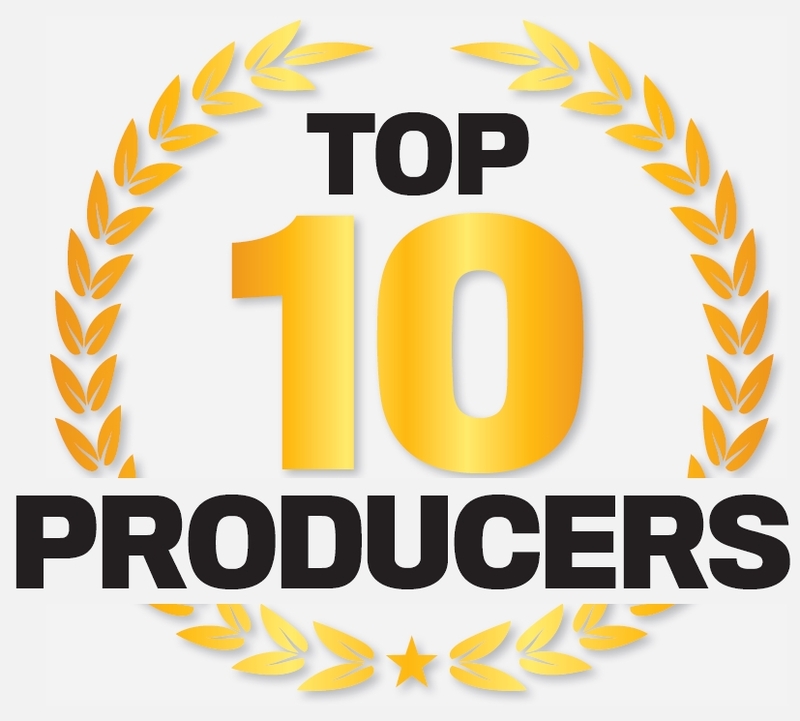 His deep mastery of the craft has been applauded by fellow producers across the globe. The Sonolive producer is quite an new name in the Cameroonian urban music scene but producing a sizzling club song like “Coller la petite” by Franco which hit 1 million views in just 1 month has catapulted him to the pinnacle . 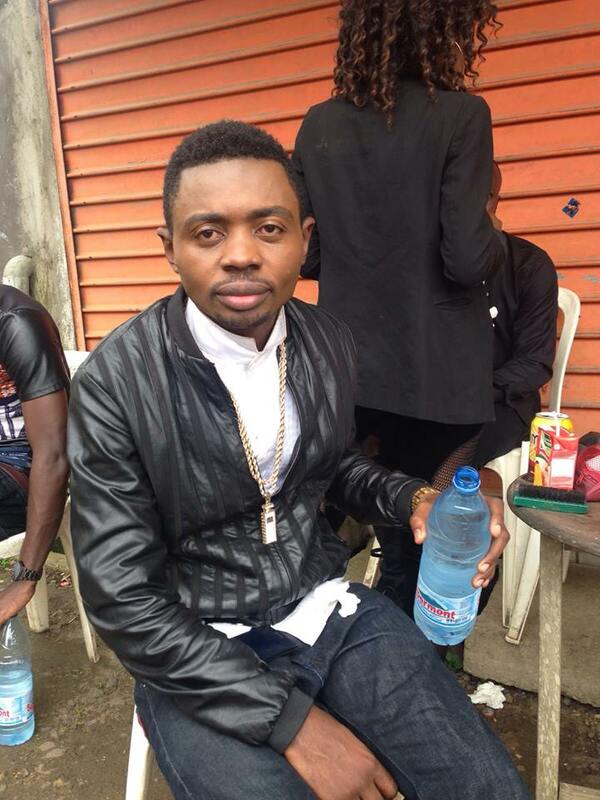 He therefore deserves respect for producing the biggest hit in Cameroon this year. Best Music CEO Slimbeatz has paved his way to stand on the pedestal of music producing glory. He is also. quite versatile and assiduous but best applauded for Afro-pop and Dancehall. The Kumba-raised ace producer has been behind hits like Spido’s “Tu as kel tete “. 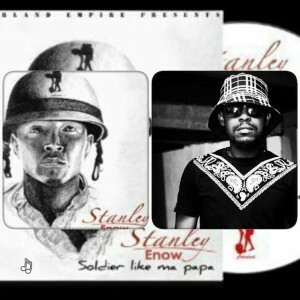 Ewube’s “Party all night” and “Trowey” is his brainchild. His name sprouted from obscurity when he produced Stanley Enow’s “Tumbuboss” and “Njama njamaa cow”. Since then Soft Touch has been a household name in the music sphere in Cameroon. 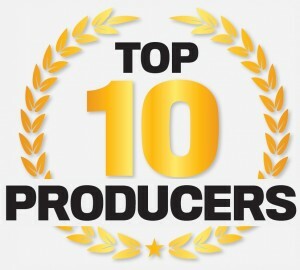 The MTN Make the music winner is undoubtedly the most versatile producer who can comfortably switch his production prowess to any genre of music; soul, hip hop, R&B, makossa, Afrobeat etc. Did you know Salatiel produced Nar6 Pryze “sasayé”. The former protege of legendary producer Emil Ngumbah, Salatiel has proven in all capacities his artistry producing an avalanche of tunes for his former band Nescafe laureate “DaThrill”. His own tune “Fap kolo ” , Mr Leo’s hit ” E go better” and “on va gerer” portray his worth. His works are so extensive to list. 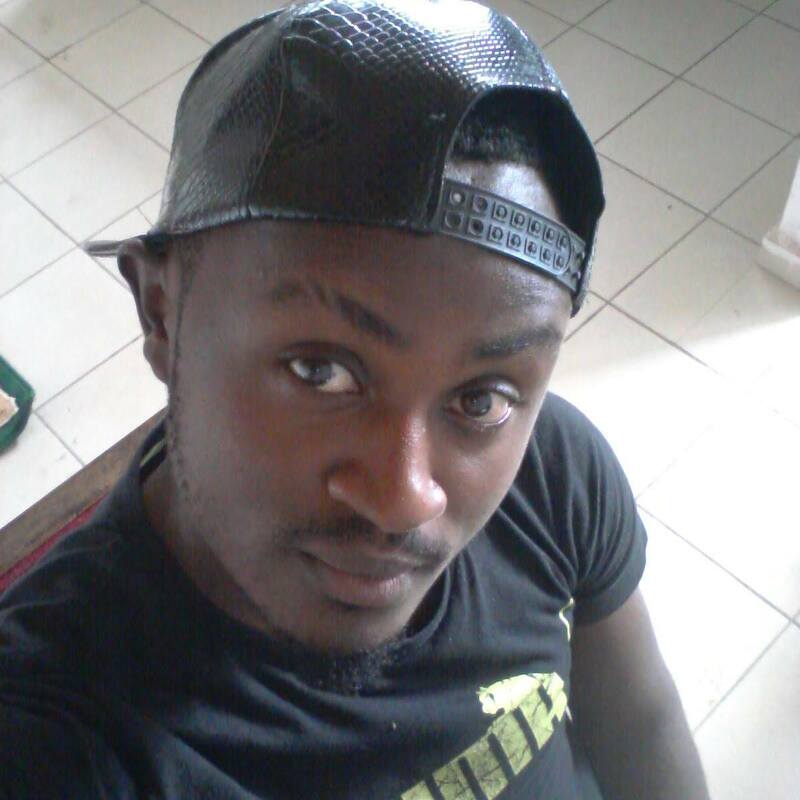 NHNR frontline singer and produced Phillbill has amazingly journeyed to become a powerhouse in the music industry. He started producing songs for Rhythmz and other Buea-based artists. His melodic-taste has captured the hearts of A-list Cameroonian stars like X Maleya and Lady Ponce. He has created a new trend of blending Bikutsi, Pop and makossa to give a unique feel he calls Afro bikossa”. Working with X Maleya and Lady Ponce he has delivered smash hit like “kum kum” and the recent trending song by X Maleya “Doumba”. Known by his singing name Mr Elad, former Mumak producer has carved a niche and rose to repute. 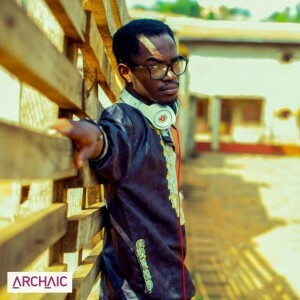 He penned and produced Museba’s hit song “Boom boom” which took Cameroon by storm. Mr Melody has also auto-produced his soul-seductive song “Chakara”. Douala-resident producer and singer Pazzo equally stands on the acme . He has produced hits for Magasco like “Lineloba”, “Kumba Market” and “Fine boy” . Also the magic finger on hits like Gasha’s ” Kaki mbere” and “This life” . 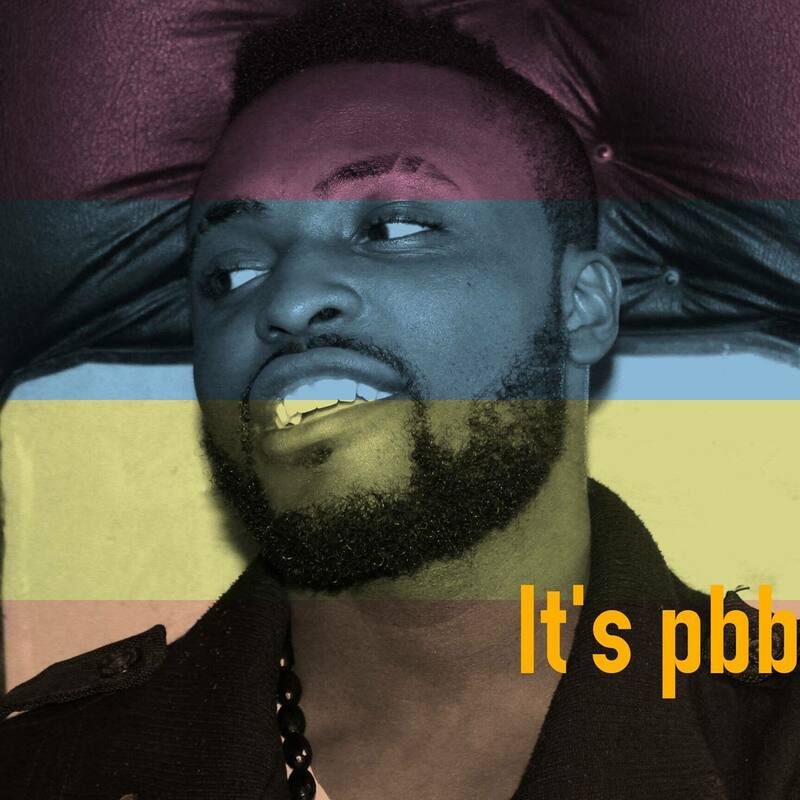 The Buea-based prodigy has rapidly become a household name in the industry and still looks promising. He has produced songs for Many Cameroonian acts including , VreezyVille’s “Jakiri” and the new Neglect trap club banger “Aboloshi”.He is quite promising and versatile. no one else recognize such particular approximately my difficulty.